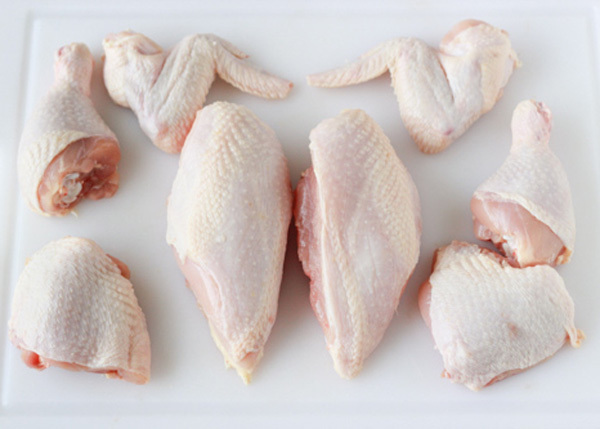 Our products include: Whole Chicken and Portioned Chicken which come in both frozen and smoked variants. 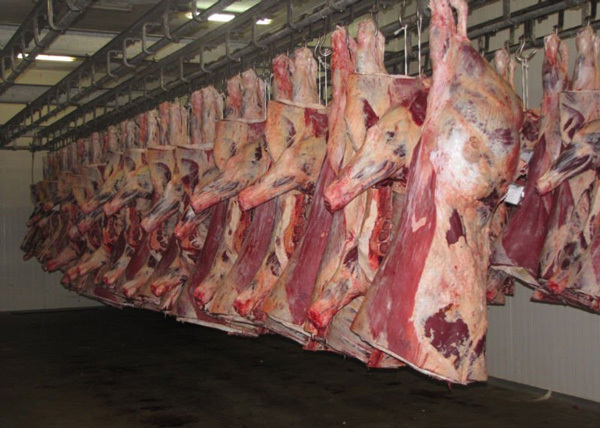 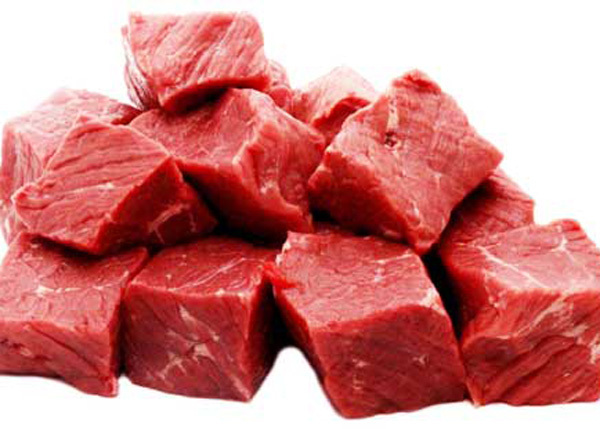 We work towards bettering our services as we aim at meeting and conform with the standards of the global meat-food market and more so, satisfying quality specifications and demands of our esteemed clients. 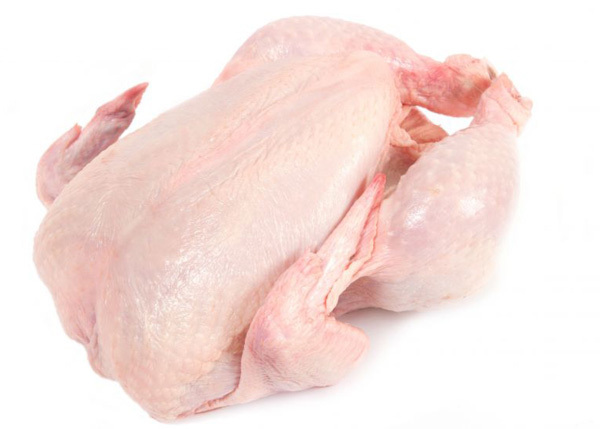 The National Agency for Food, Drug Administration and Control (NAFDAC) and Standards Organisation of Nigeria (SON) are responsible for the regulation of our products.